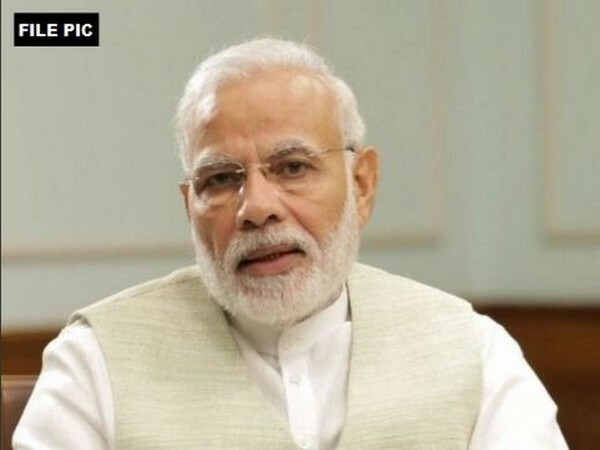 New Delhi [India], Feb 01 (ANI): Attorney General KK Venugopal on Friday told the Supreme Court that Prime Minister Narendra Modi-led high powered Committee for Appointment meeting is likely to take place today to select a new Director for the CBI. New Delhi [India], Feb 01 (ANI): The Supreme Court on Friday issued a notice to interim CBI Director M Nageshwar Rao after hearing a petition filed by DSP AK Bassi, challenging his transfer to Port Blair. 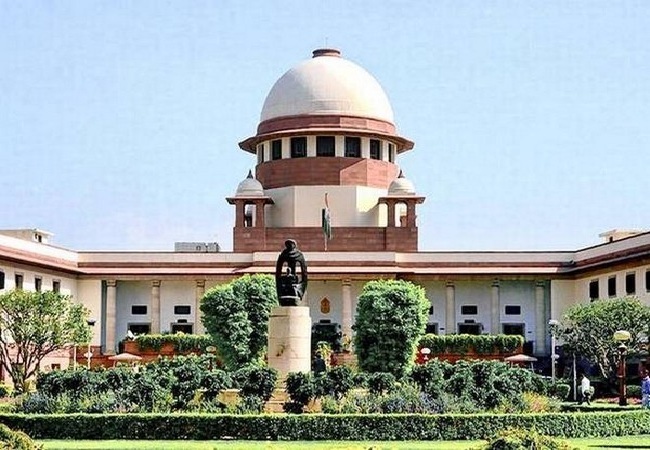 New Delhi [India], Jan 31 (ANI): Supreme Court on Thursday dismissed the PIL filed by lawyer Manohar Lal Sharma challenging former CBI Special Director Rakesh Asthana’s appointment as Director General (DG) of Bureau of Civil Aviation Security (BCAS) when an FIR is still pending against him. New Delhi [India], Jan 24 (ANI): The high powered selection committee meeting, chaired by Prime Minister Narendra Modi, on Thursday for the appointment of a new CBI Director was inconclusive, sources confirmed. New Delhi [India], Jan 21 (ANI): CBI officer AK Bassi on Monday moved the Supreme Court against his transfer to Port Blair, contending that he had been targeted for conducting a "fair" probe against former CBI Special Director Rakesh Asthana and others. New Delhi [India], Jan 17 (ANI): The government on Thursday "curtailed" the tenure of Special Director of CBI Rakesh Asthana, who is facing a probe in a bribery case, and three other officers of the investigative agency with immediate effect. New Delhi [India], Jan 17 (ANI): The government on Thursday "curtailed" with immediate effect the tenure of Special Director of CBI Rakesh Asthana and three other officers of the investigative agency. New Delhi [India], Jan 16 (ANI): Special Director of Central Bureau of Investigation (CBI) Rakesh Asthana on Wednesday moved an application in the Delhi High Court, seeking some corrections in the recent judgement pertaining him. 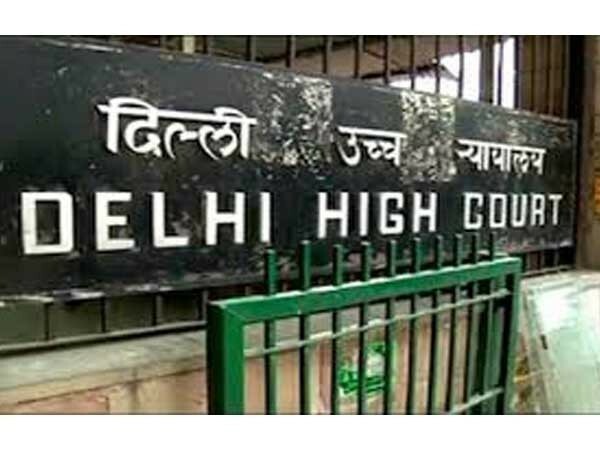 New Delhi, Jan 11 (ANI) The Delhi High Court on Friday dismissed a plea filed by CBI Special Director Rakesh Asthana seeking quashing of an FIR against him in a bribery case.